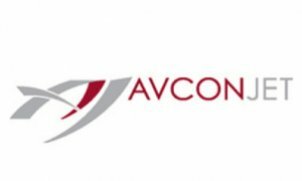 AVCON JET is an Austrian company offering one of the most innovative, complete and diverse product range solutions currently available in the field of aviation. With a wide range of services and a wealth of experience in the field of aviation, we are here to take your asset, the aircraft, into the future. AVCON JET is determined to set new standards of quality and safety in the corporate aviation industry. The main goal is to convince present and future clients that the services offered by AVCON JET differentiate the company from all other competitors in that the promised quality will be delivered in daily operations instead of merely being stated in glossy brochures.